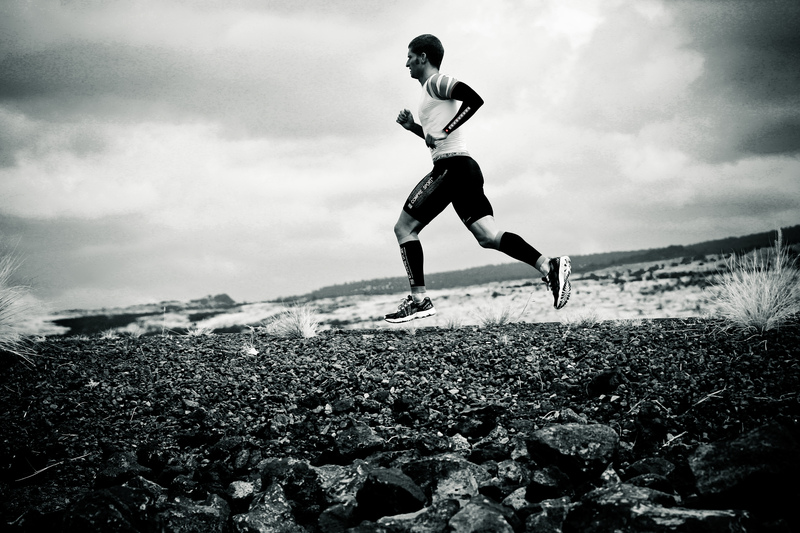 COMPRESSPORT lovers out there, you’re in for a treat! Look out, a brand new product is coming soon. 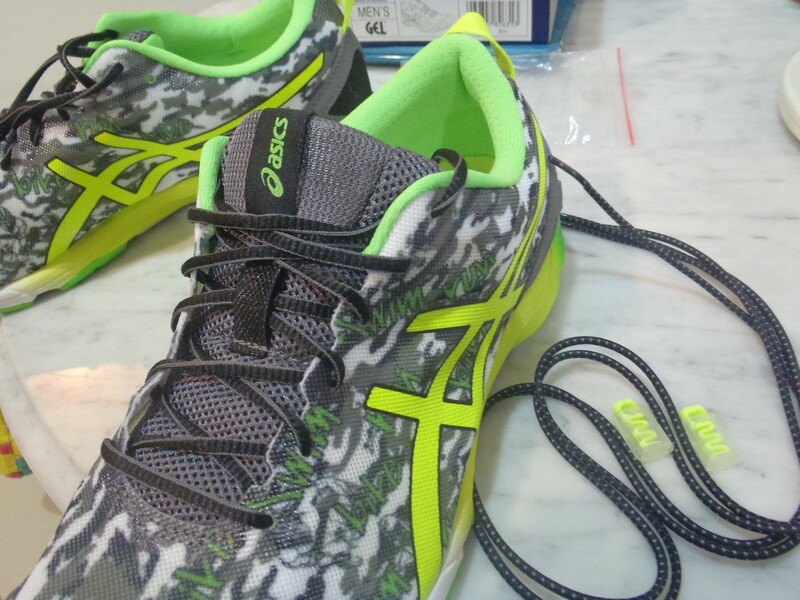 Here’s a look at a cool new shoe that will drop in our stores next week! 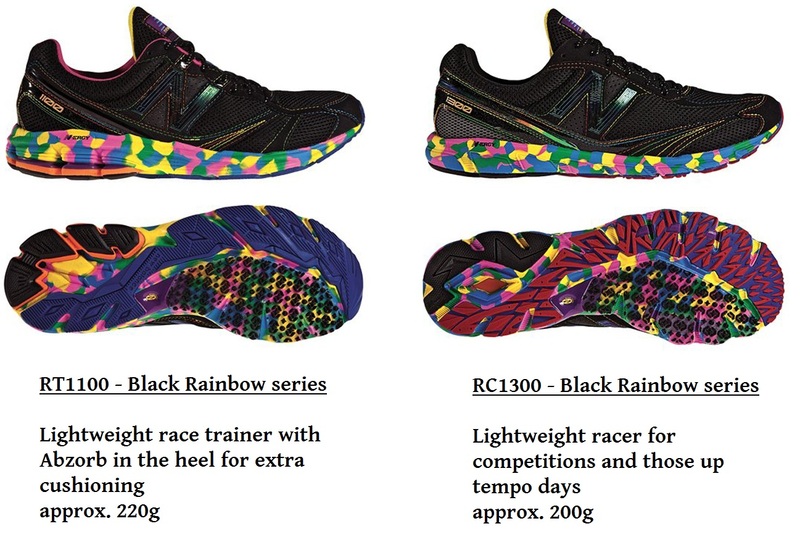 The RC1300 is New Balance’s top end racer and the RT1100 is the race-trainer that shares much of the same tooling of the RC1300, but with a bit more cushioning. These models aren’t new releases, but they are getting an awesome colour update as part of the Black Rainbow series. black is back! with a tad more colour. 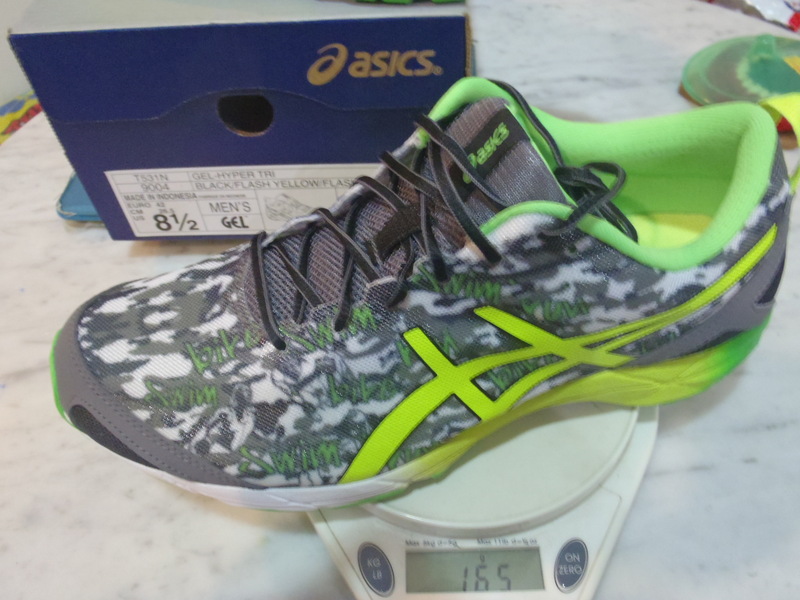 These beauties will be available at The Runner’s Gait in a few days, we’ll be back with actual images once we get our hands on them! Have a great weekend and see you for our Store Run on Sunday! 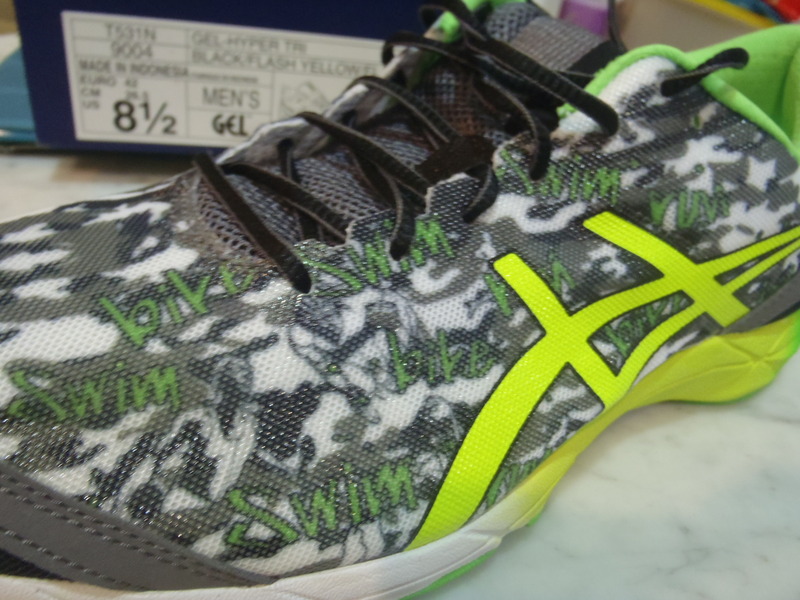 Preview: New Footwear for October! 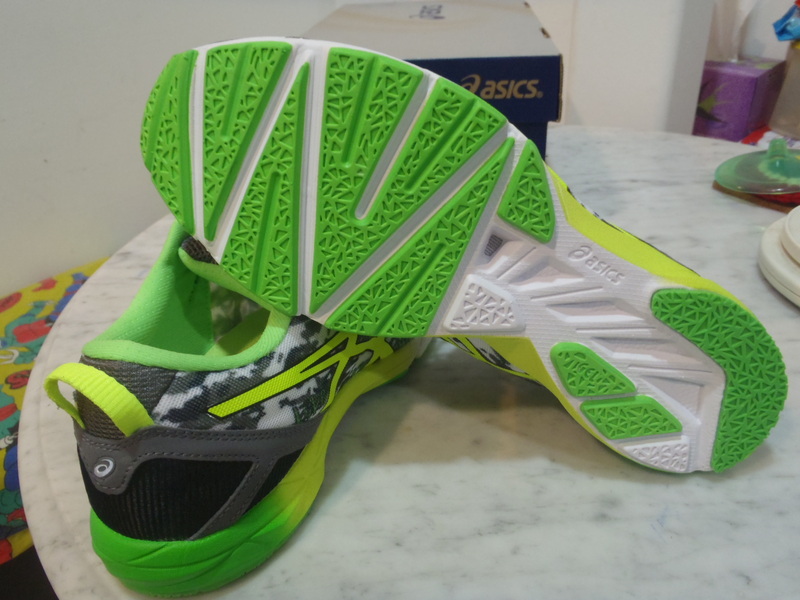 As we approach the last quarter of the year, here’s a quick preview of some of the new footwear that will be landing in The Runner’s Gait very very soon! 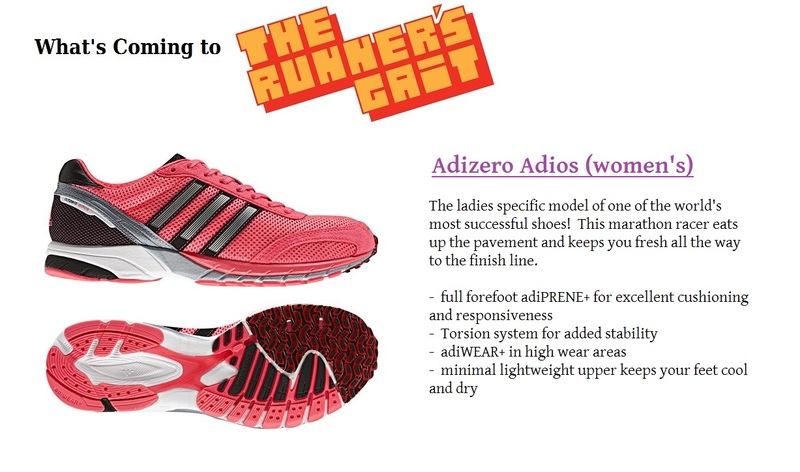 we’ve got a new colour way for a big time fan favourite – the Adidas Adizero Adios for women. 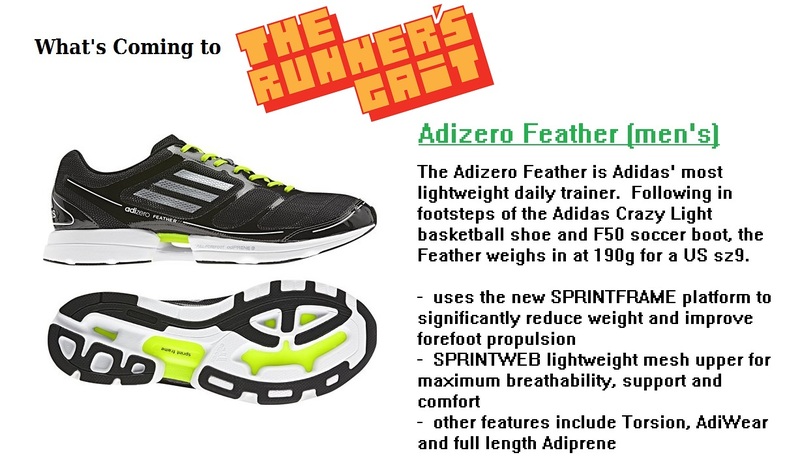 next up, the Brand NEW Adizero Feather for men. This is the lightest training shoe released by Adidas and is modelled after the wildly popular Adizero F50 soccer boot. 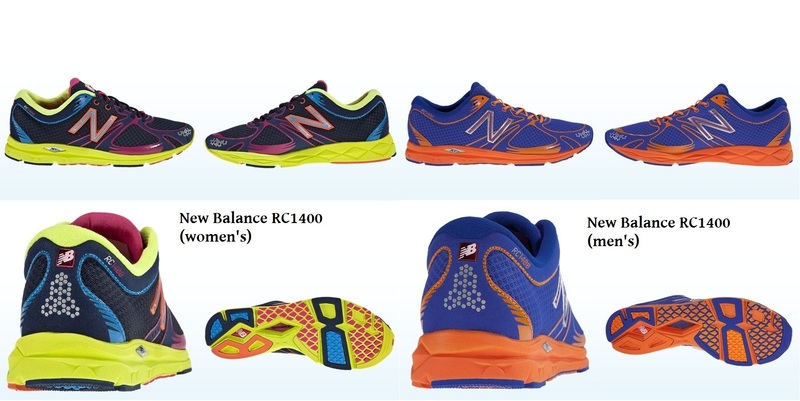 The New Balance RC1400 is the latest shoe to be built using the new Revlite platform. Available in both men’s and women’s models.